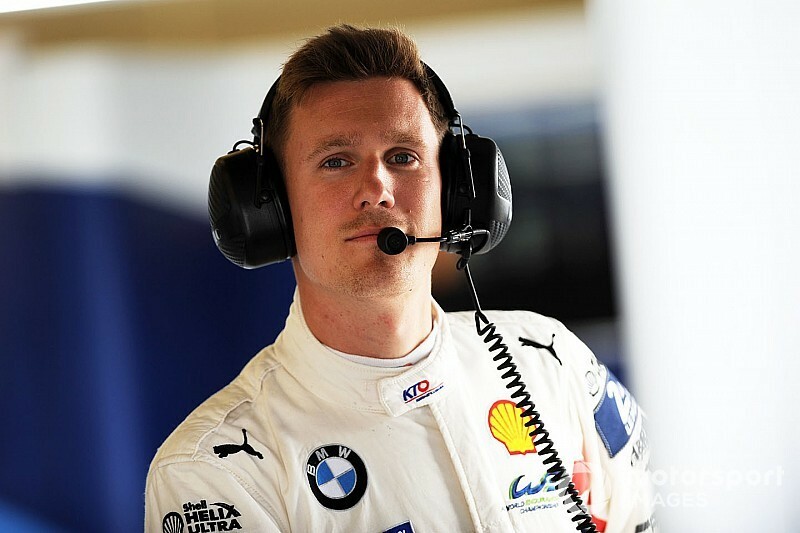 Nicky Catsburg is one of four drivers who will sample the BMW M4 DTM in next week's Jerez rookie test. Catsburg, 30, will be joined by BMW junior Mikkel Jensen, Porsche Supercup front-runner Nick Yelloly and South African youngster Sheldon van der Linde for the three-day test on December 10-12. 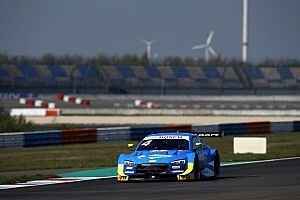 DTM regular Philipp Eng will be present at Jerez to act as a 'reference' driver for the newcomers. 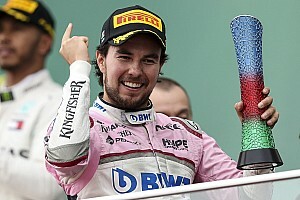 BMW has at least one vacancy on its 2019 driver roster to fill, with Augusto Farfus switching his focus to GT racing and a parallel FIA World Touring Car Cup programme with Hyundai. Catsburg, who has been part of BMW's GTE programme this year and is also joining Hyundai in WTCR next season, is understood to be in contention for the seat. 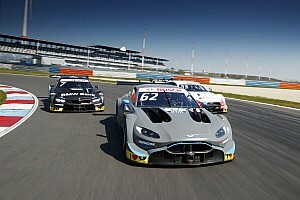 BMW motorsport boss Jens Marquardt recently suggested that the manufacturer already has an idea of who it wants to replace Farfus, but wants to use the test to be certain of its choice. "There is a young driver test actually coming up, we’ll see," said Marquardt. "We obviously have ideas in our minds, but nothing at the stage of sharing level. "We have a very successful young driver programme, we have options available to us we already have in our mind. 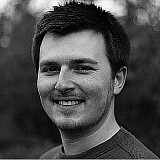 We have a picture, but we need the test as well to confirm a little bit the picture." 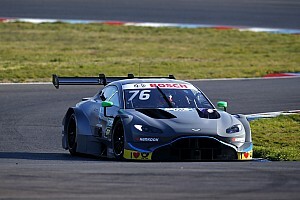 Catsburg himself however told Motorsport.com he did not see himself as a contender for Farfus's vacated seat. "I’ve wanted to try such a car for a long time," he said. "I don't see it as a shootout for next year but more as an opportunity to drive these cars. It's one of the top championships in the world so it's very cool. "I've never seen myself as a DTM driver or a candidate for a seat. The invitation came as a surprise. I've never really driven formula cars, and I don't really feel like I have the profile of a DTM driver. "Maybe I always thought the DTM a little too high for me. That's why I see the test as a nice opportunity so I'm just going to have fun." Rival marque Audi last week revealed its roster of six drivers that will take part in the rookie test, including World Rallycross star Andreas Bakkerud and WRT regular Frederic Vervisch. Mercedes, which has quit the DTM, is also expected to be present at Jerez as part of its agreement with ITR, although it is not known which drivers it will run.